One of the most popular social media apps of 2015 and 2016. The karaoke app Dubsmash was popular, but didn’t had enough ‘social influence’. The right time for a new application! Musical.ly is in the top of free iPhone apps and is an upcoming competitor of apps like Instagram, Vine and Keek. Musical.ly has this ‘social influence’. They created it by delivering an instant video experience with even special voice-over effects. This has a lot of features: Follow friends, participate in contests or be the musician the user always wanted to be. This increadible app is available for Android and iPhone. Like already mentioned, Musical.ly is like the app Dubsmash, but then much more fun. It is a social network where you can challenge your friends to creative and popular video creators. When users made their video, they can share the video to everyone or private. Users can record multiple clips with some music and edit it or add special, crazy effects to it. The Musical.ly app is free for download and has all the features for every user. So none extra features for purchase. 2. How do you use Musical.ly? One of the most popular Musical.ly users: Baby Ariel created an awesome Musical.ly tutorial to explain new users how the free app works. 3. How do you save Musical.ly videos? 2. The box where you normally add the hashtags there is a Save button. 3. Your video has been saved to your camera roll. You can also share the video to your friends or social media. 4. Best tips and tricks for Musical.ly? In the video beneath the popular Musical.ly user: TheyLoveArii shares her tricks to make your video even better. 5. Challenge your friends with contests? The key to success for applications: competitive contests and games, which you can play against or together with friends. 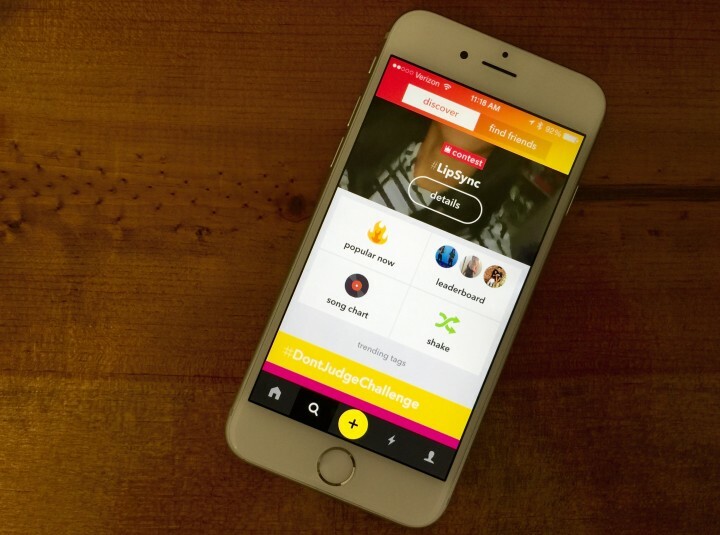 The Musical.ly contests contains trending topics, where the users can make videos about. This is your chance to show your talent.